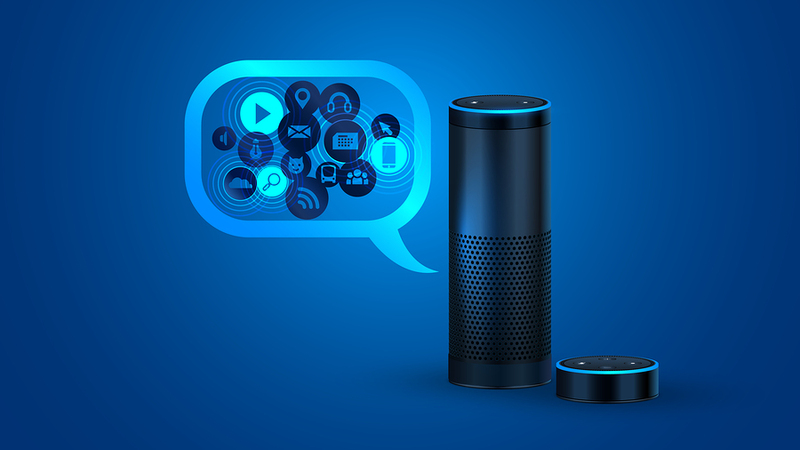 Voice is the future, and smart speaker marketing is the hottest trend in digital marketing as we approach the new year. With how many people in the United States alone own a smart speaker device—last year, Amazon sold 16 million smart speakers during the holiday season—the audience that’s willing to hear what we have to say and become our customers is huge. Being able to connect with that audience that’s been otherwise untapped is a huge marketing opportunity, and jumping in while the action is just getting started is the smartest decision you can make as a marketer! 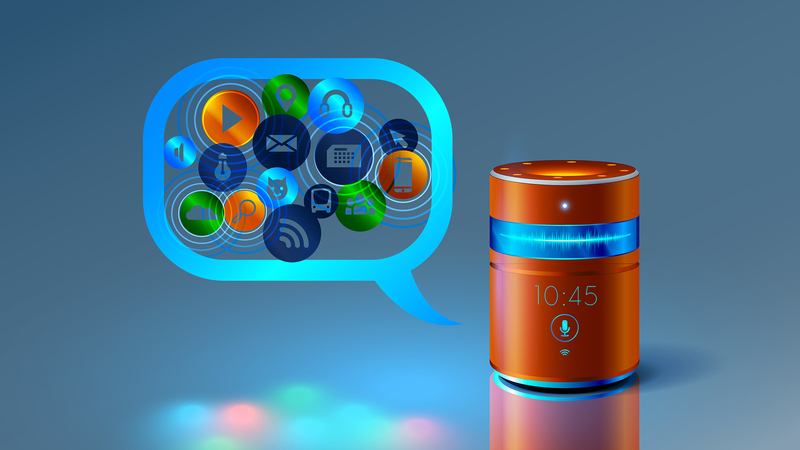 So how exactly do we use smart speaker advertising in our digital marketing strategies? It’s easy. With the use of an Amazon Echo, a Google Home, or an Apple HomePod, we can put ourselves into the homes of millions of people. In the process, we can advertise our business and our services while also cultivating leads by bringing these people back to our websites with enticing, one-time offers. It’s lead generation in our sleep, and all we have to do in order to get these leads going is giving 2 hours of our time at the beginning of every month into recording audio for these speakers. It’s really that easy! All smart speakers are generating and shifting towards the marketing demographic, making it easier than ever to reach into the homes of anyone who’s willing to hear what we have to say. 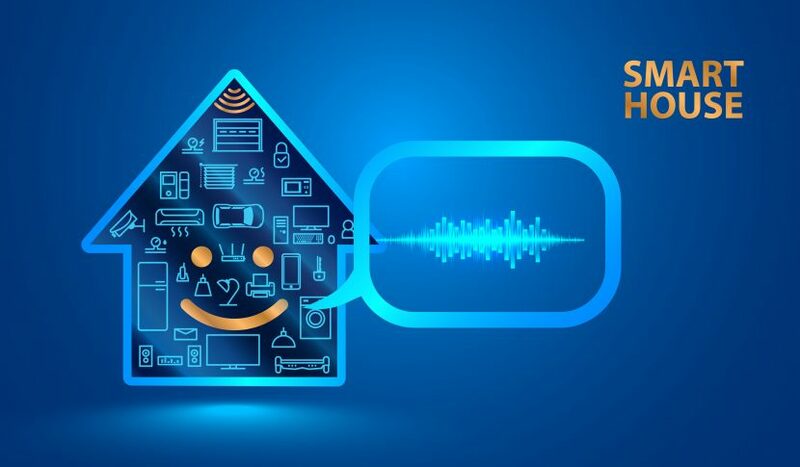 And with how many households own more than one smart speaker device—research states that a modern home will have three to five smart speakers in total—being able to use those connections for smart speaker marketing is almost too good to be true. With the power of smart speaker marketing firmly on the rise, we have to make sure that we know what we’re talking about going forward. The best and most efficient way to get your point across when it comes to smart speakers is through the use of “flash briefings”. If you’re familiar with Amazon smart devices, then this will sound familiar to you. Alexa, maybe the most popular and most well-known amount AI assistants and smart speaker pairings, is in charge of these flash briefings, and Amazon lets just about anyone create one! To slow things down, a flash briefing is a short clip that informs you about things like news updates, current events, and anything that you personally subscribe to. These things will play back to back to back whenever you ask Alexa to play you your daily flash briefings and can fill up quite a lot of time in the morning when you’re starting your day! Now with that knowledge, thinking about how many people own smart devices and how many people are using voice commands to get their information and complete their online searches, being apart of the flash briefing community is something marketers should definitely be a part of. How do we create our own flash briefing for smart speaker advertisement, though? Overall, it’s a process that doesn’t take too much time and will pay off in spades as your business grows. First, you want to make sure that your flash briefing hits the minute mark exactly. In that minute of airtime, you want to introduce yourself, your business, and talk about a hot tip, trick, or topic that you’re extremely intimate with. After your discussion, you want to make sure to mention a call to action that’ll get people back to your website. Maybe there’s a new deal you’re offering for one time only, or there’s an exclusive service that’s ending soon. The people who want to know more about your business and your services will take that call to action, and before you know it, you’ve got a generated lead and a potential customer! The most important thing, here, is taking the time to get high-quality audio and valuable information that will draw people back to the main source—your website. People who use Alexa and Amazon Echo devices can search through a wide variety of flash briefings that they want to add to their morning routine. When they search through “digital marketing”, you want your name to be there, and to be among the few that have already hopped on this fast-growing trend! Space is there, and it’s waiting for you to join the ranks of marketers who know where to find the best audience that’s ready for something new. When you invest in smart speaker marketing, you’re investing in 16 million devices that are spread out around the country. People rely on smart devices in their everyday lives—smartphones, smart speakers, and now smart homes are slowly but surely replacing the technology of the past. Research proves that no other piece of new technology has grown as quickly and as successfully as the smart speaker, ensuring that you’re taking a chance on the right piece of equipment. This way of marketing ensures that you’re reaching out to a wide variety of people who are not only interested in what you have to say but also an audience that might otherwise be going untapped. The best thing about flash briefings is the fact that when people subscribe to your marketing minute, they automatically listen to your content and what you have to say. You’re skipping the middleman of cold outreach and working back and forth to try and get people to listen to your message. These people already are listening, and if they like what they hear, you’ve got yourself a new client in the works! Flash briefings are just the beginning. With how smart speaker advertising is growing, both Google Home and Apple HomePod are working on collaborative efforts to bring their own spin on flash briefings to their smart speakers and smart device systems. With each smart speaker having its own function and purpose, making sure that you’re covering your bases is important, and smart speaker advertising is certainly one of the best ways to start!